I’ve always struggled with eating a healthy diet. For a very long time, my diet would consist of not eating until dinner time and then snacking until bedtime. Luckily for me my metabolism didn’t mind my unhealthy eating habits and I always maintained a healthy weight. Unfortunately, over the past two years things have changed and my metabolism has slowed down and I’m about 20 pounds over weight. This is the first time I’m admitting this to the world. I’ve never been obsessed with my weight but when you don’t feel good about yourself, it’s time to make some changes. The first big change in my life is that I’m on Weight Watchers. I absolutely love their program! I’ll get into more detail on that in another post. The one obstacle I’ve been up against is my chocolate craving. I’m not a big sweets person but when I get a chocolate craving it’s strong. 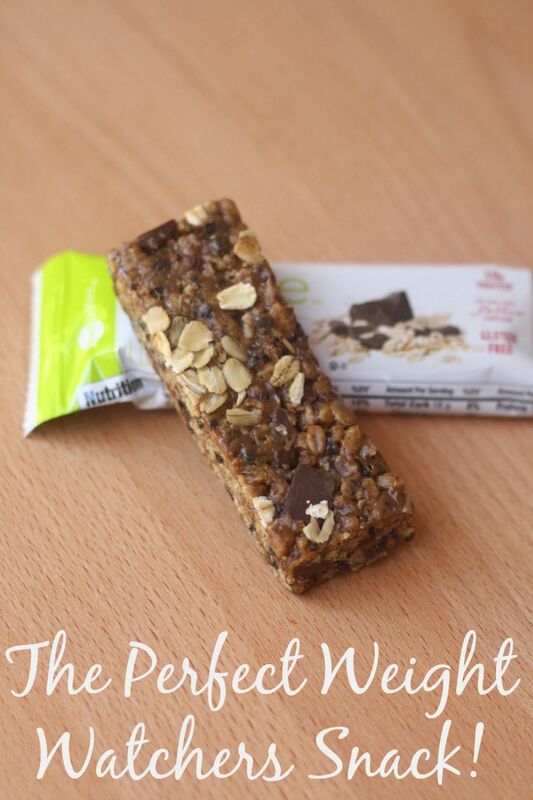 My solution for this is the Oatmeal Chocolate Chunk bar by ZonePerfect Perfectly Simple. I need to tell you that I’ve never been a person that enjoyed breakfast bars, protein bars or any of thosethings but I LOVE the Oatmeal Chocolate Chunk bar. I seriously feel like I’m getting a chocolate candy bar but so much better. I first tried the ZonePerfect bars a week ago and since then I’ve already gone through one box and opening up my second box. You have to try them! You can even get $1.00 off ZonePerfect Perfectly Simple Bars by downloading their coupon. The Oatmeal Chocolate Chunk bar uses 5 of my PointsPlus on Weight Watchers. I know that seems like a lot for a snack but you aren’t getting empty calories. The ZonePerfect bar keeps you full. 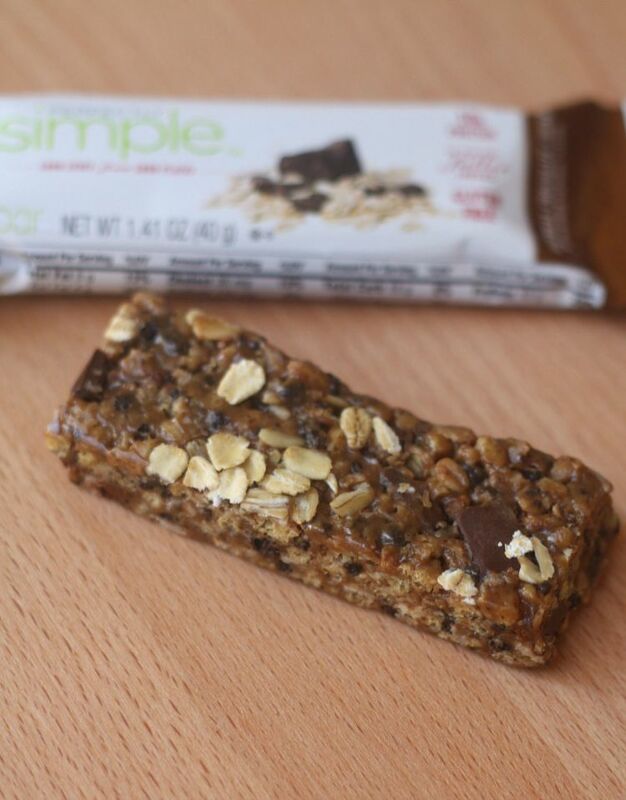 The Perfectly Simple bar has less than 200 calories but it’s packed with protein. If you aren’t a huge fan of Oatmeal there are several other options to choose from. I bet they are yummy! I’d love to try the toffee almond crunch. Hope your having a great week. I really wasn’t sure if I’d like it since I don’t like bars but oh my goodness it’s delicious!